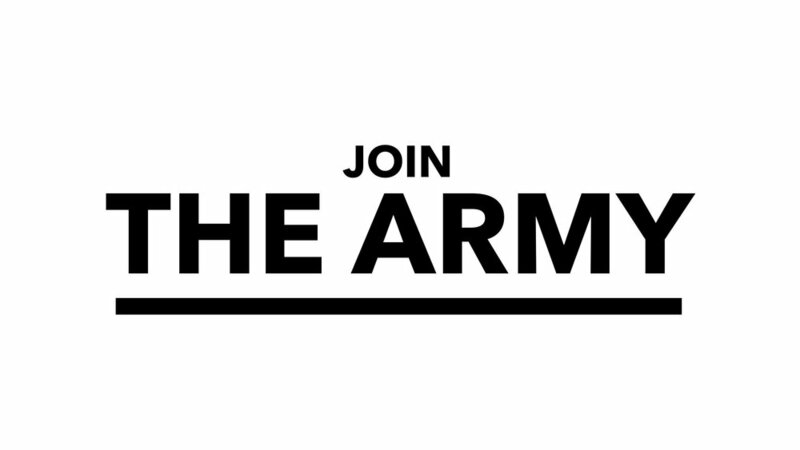 If you are interested in becoming more involved with Elizabeth’s Voice you can become a recruiter! 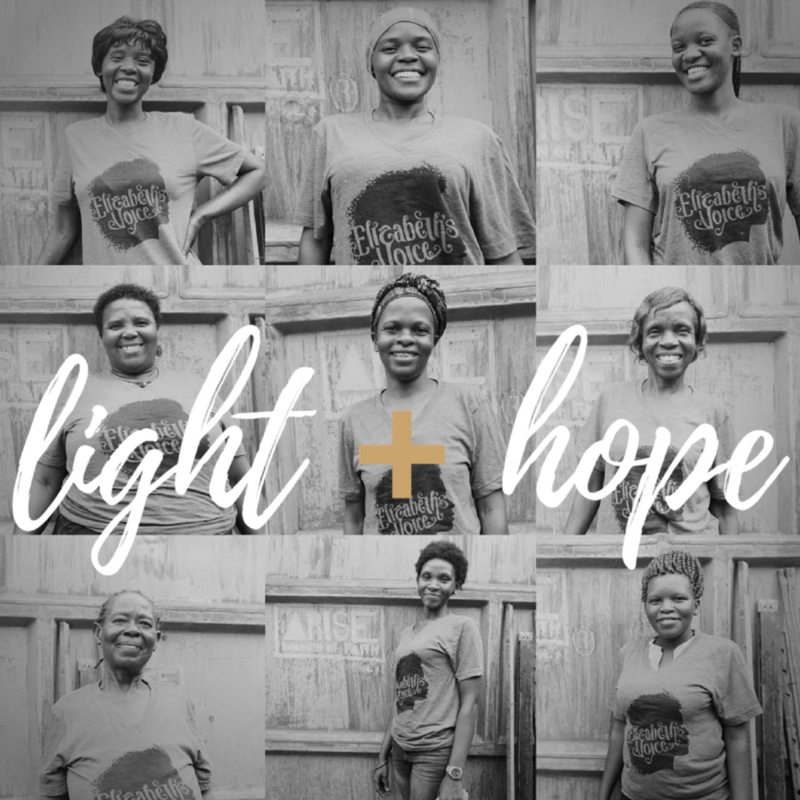 Recruit for Elizabeth’s Voice to bring light + hope to those who need it most! There are so many ways you can help in your own community- you can be creative and make it into something that fits your personality. A great way to get involved in Elizabeth’s Voice is to hang out with your friends! Host a home pop up shop. You can serve snacks, wine or even dinner and invite your friends! Elizabeth’s Voice will provide the rest. Right now, hosting a party is limited to the Dallas/Fort Worth area and possibly other Texas locations if it fits within our schedule. 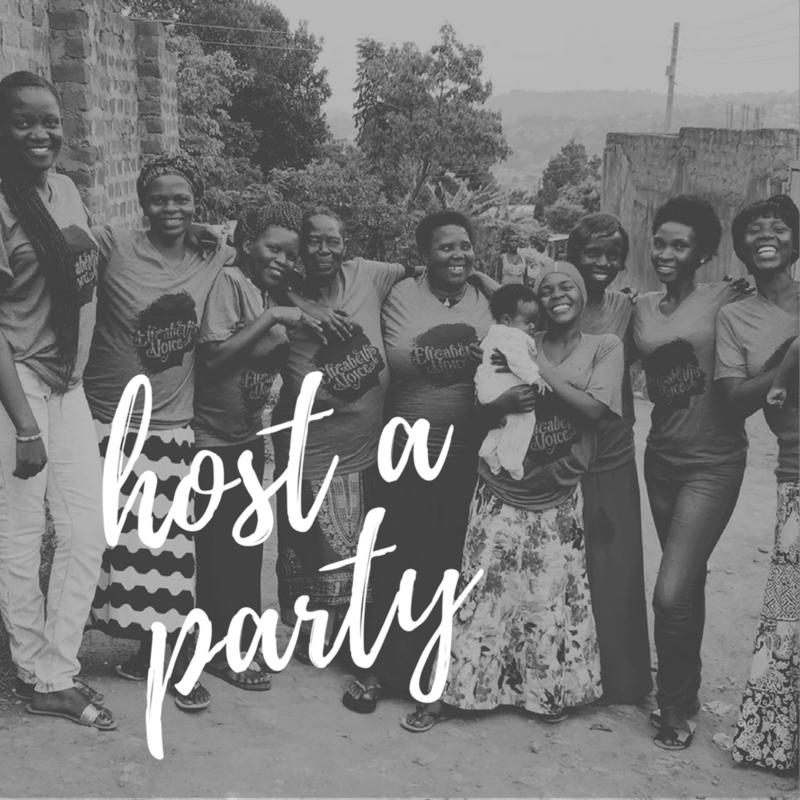 Sign up today to host a party!